Life is full of a series of coincidences. Today marks my 40th birthday, and for the occasion I chose to enjoy a four-handed tantric massage. The masseuses mentioned the massage style was called Shiva's Dance, in honor of the Hindu god. I learned about Shiva when I went to India five years ago, and he has become one of my favorite spiritual symbols. Shiva is both a symbol of destruction and rebirth, a philosophy I've held to dearly in the years since that trip. Change - whether planned or unexpected - can transform us in ways we can never anticipate. 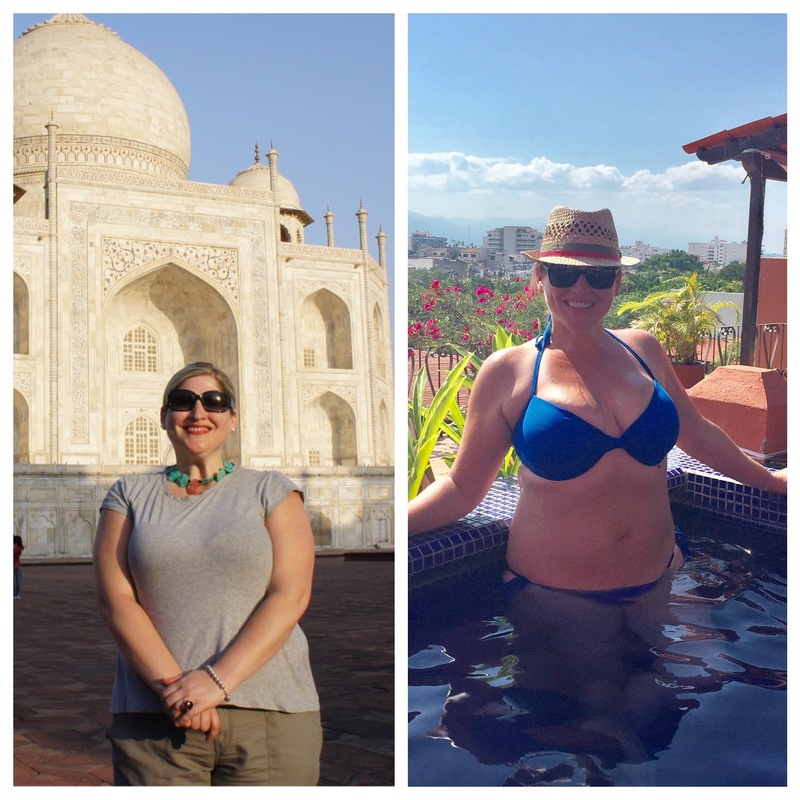 In many ways, that trip to India was a dramatic catalyst for change within me. It was after that trip that I took up running; I've since run nine half marathons. I've grown professionally, personally, financially. I've formed new relationships with people who inspire me and push me to grow. I grew up quite a bit. The 30s have been wonderful to me, and I'm excited about transitioning to this new decade. Right up to the very end, my 30s served up many beautiful surprises - and I can't wait to see what lies ahead in the next ten years. Whatever they may include, I am certain the next ten years will be fabulous.